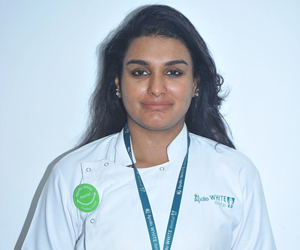 Apollo White Dental is a dental clinic in Hyderabad that is located in The Wellness Building, Apollo Health City, Film Nagar Jubilee Hills. 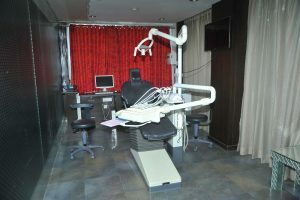 It is a center of excellence for dental and maxillofacial care. Apollo White Dental, Jubilee Hills Spa is one of the best dental hospitals in Hyderabad. 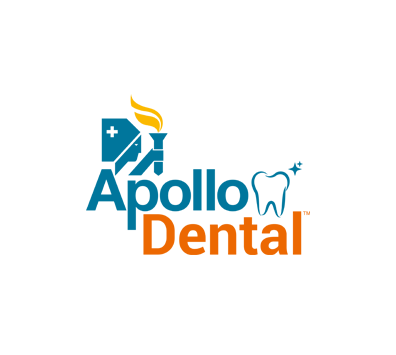 It is widely known for its experienced dental doctors, oral surgeons, gum specialists, braces specialists, and orthodontists. With the use of sophisticated dental equipment, we ensure that all dental treatment are painless, have reduced blood loss, are fast-healing, and more comfortable during the treatment when compared to conventional methods. 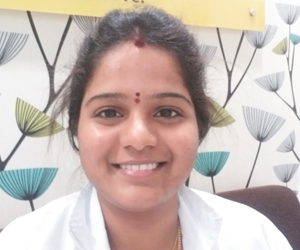 Our dental doctors, and support staff are friendly and take all the care needed to make children and senior citizens comfortable during their treatment. Children especially are treated with special care as a visit to a dentist might intimidate them. For this, we ensure that our ambience is soft, and the staff is friendly. At Apollo White Dental we believe in making a visit to a dentist a fun experience for a child. It is known that 7 out of 10 children suffer from untreated dental cavities. 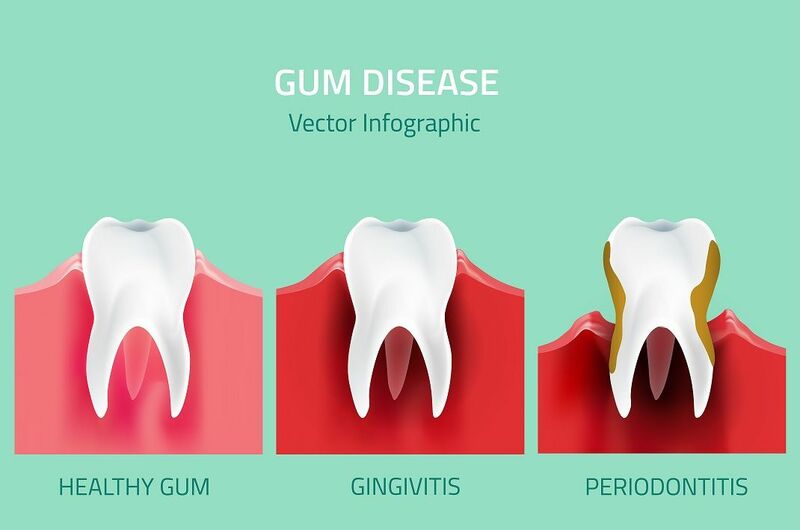 The number of adults suffering from periodontal diseases, gum diseases, and oral cancer are also on the rise. 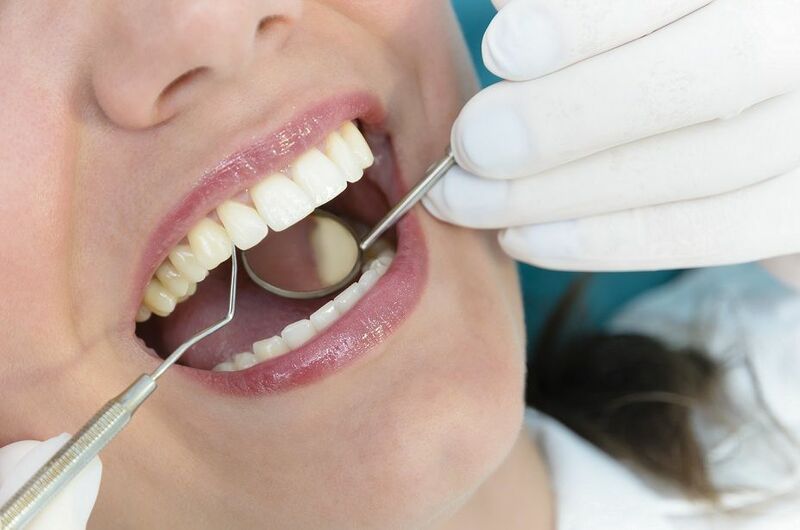 With the increasing number of people suffering from dental diseases, Apollo White Dental believes in promoting preventive care in order to avoid irreversible damage. 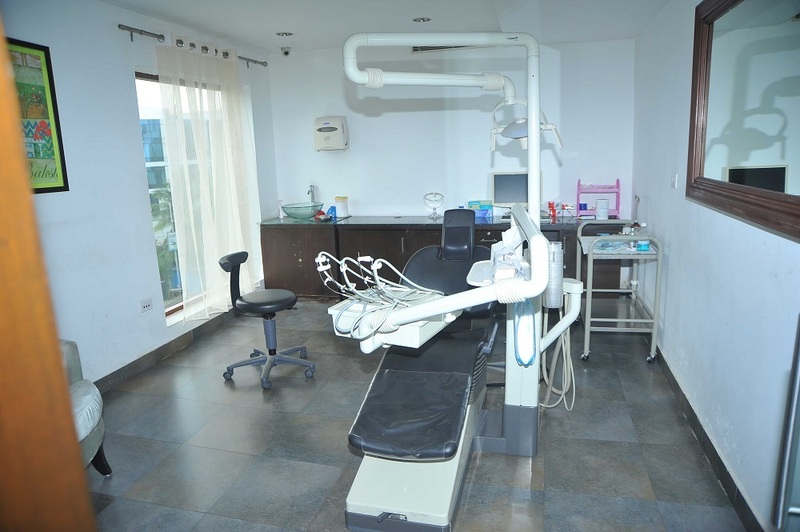 Our dental clinics in Hyderabad have won many awards for their excellence and high quality care that caters to the needs of children, adults, and senior citizens. 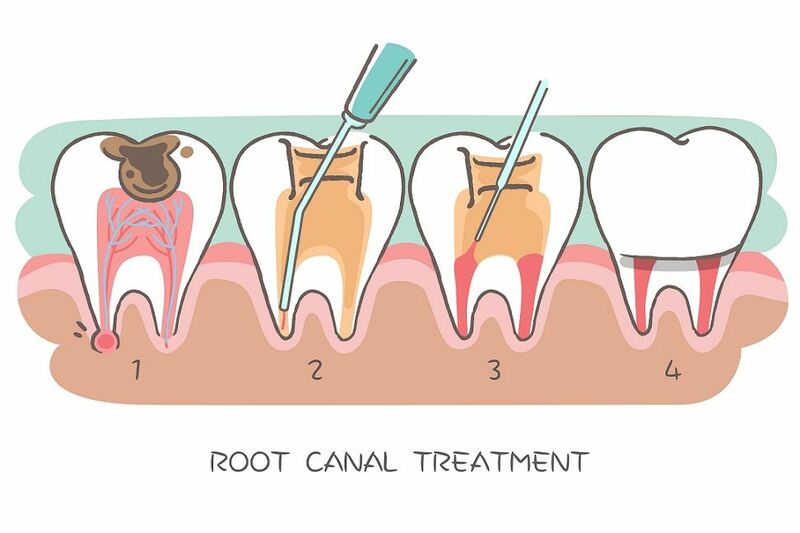 We specialize in providing treatment for a wide variety of dental diseases. To experience painless and precision dentistry, for the latest in cosmetic dentistry, visit Apollo White Dental today. Book your appointment for our Jubilee Hills Spa branch now.